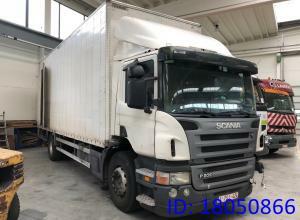 Transmission: ZF ZF5 GEARS MANUAL, 5 gears, Manual gearbox Model year: 1999 Cab: 45 DAYCAB, day Axle configuration: 4x2 Front axle: Tyre size: 215/75R17.5; Max. axle load: 3000 kg; Tyre profile left.. 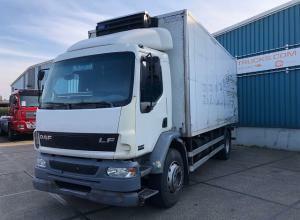 Transmission: ZF ZF6 GEARS MANUAL, 6 gears, Manual gearbox Model year: 2005 Cab: LF DAYCAB, day Axle configuration: 4x2 Front axle: Tyre size: 295/80R22,5; Max. axle load: 7100 kg; Tyre profile left.. 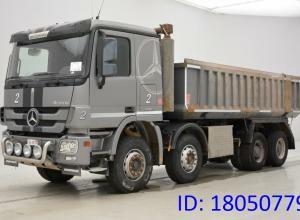 Transmission: Mercedes-Benz 6 GEARS MANUAL, 6 gears, Manual gearbox Model year: 1986 Cab: ECOLINER DAYCAB, day Axle configuration: 4x2 Front axle: Tyre size: 9R22,5; Max. 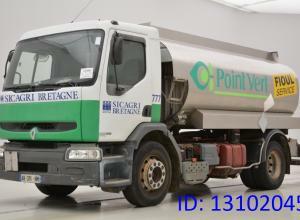 axle load: 4000 kg; Tyre pr.. 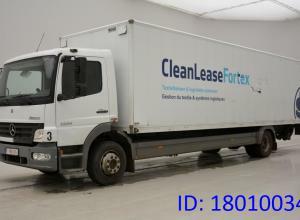 Transmission: ZF ZF16 MANUAL GEARBOX, 16 gears, Manual gearbox Model year: 2006 Cab: XF SPACECAB, sleep Axle configuration: 6x2 Front axle: Tyre size: 385/55R22.5; Max. 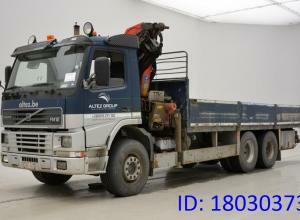 axle load: 9000 kg; Tyre prof.. Transmission: Volvo I-SHIFT, 12 gears, Semi-automatic Model year: 2006 Cab: AE PRIVILEGE, sleep Axle configuration: 6x2 Front axle: Tyre size: 385/65R22,5; Max. axle load: 8000 kg; Tyre profile left.. 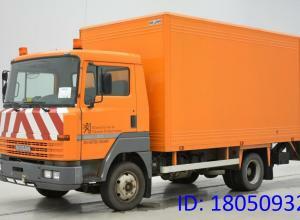 Transmission: Mercedes-Benz 6 , 6 gears, Manual gearbox Model year: 2003 Cab: ATEGO NEW MODEL, day Axle configuration: 4x2 Front axle: Tyre size: 215/75R17.5; Max. 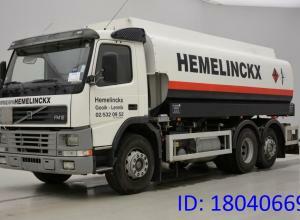 axle load: 3200 kg; Tyre profile l.. 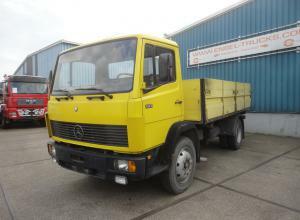 Transmission: Mercedes-Benz 6 GEARS MANUAL GEARBOX, 6 gears, Manual gearbox Model year: 1992 Cab: ECOLINER DAYCAB, day Axle configuration: 4x2 Front axle: Tyre size: 235/75R17,5; Max. axle load: 350.. 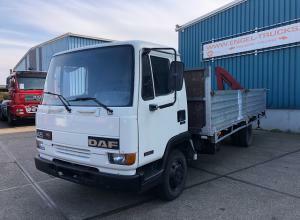 Transmission: ZF ZF16 MANUAL GEARBOX, 16 gears, Manual gearbox Model year: 1998 Cab: F2000 SLEEPERCAB, sleep Axle configuration: 6x4 Front axle: Tyre size: 315/80R22,5; Max. 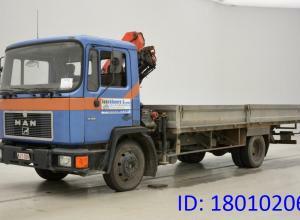 axle load: 8000 kg; Tyre.. 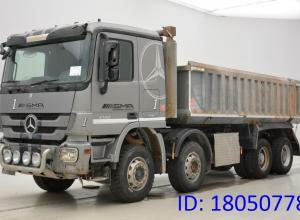 Transmission: Mercedes-Benz, 6 gears, Manual gearbox Cab: Atego, day Applicable material: Fuel Front axle: Tyre size: 315/80R22.5; Max. axle load: 7100 kg; Tyre profile left outer: 35%; Tyre profile.. 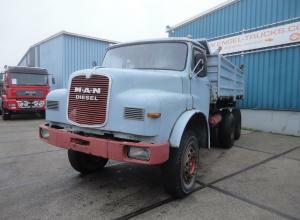 Transmission: ZF 8 GEARS MANUAL, 8 gears, Manual gearbox Model year: 1972 Cab: LONG NOSE, day Axle configuration: 6x4 Front axle: Tyre size: 17.00R20; Max. 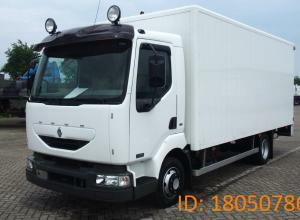 axle load: 6500 kg; Tyre profile left oute.. 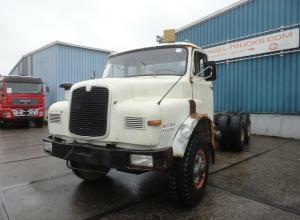 Transmission: ZF 8 GEARS MANUAL GEARBOX, 8 gears, Manual gearbox Model year: 1972 Cab: LONG NOSE, day Axle configuration: 6x6 Front axle: Tyre size: 12.00R20; Max. 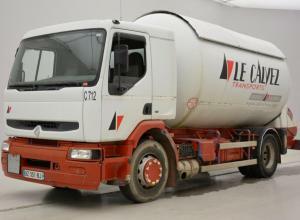 axle load: 6500 kg; Tyre profile l.. Transmission: Semi-automatic Transmission: Mercedes-Benz, 16 gears, Semi-automatic Cab: ACTROS, day Front axle: Tyre size: 13R22.5; Max. 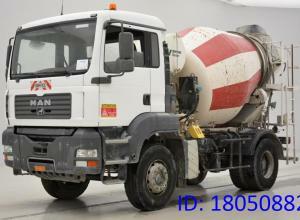 axle load: 7500 kg; Tyre profile left outer: 100%; Tyre profi..
Cab: CF, day Front axle: Tyre size: 295/80R22.5; Max. axle load: 7100 kg; Tyre profile left outer: 60%; Tyre profile right outer: 60%; Brakes: disc brakes; Suspension: leaf suspension Rear axle: Tyr.. Transmission: ZF, 8 gears, Manual gearbox Cab: day Front axle: Tyre size: 315/60R22.5; Max. 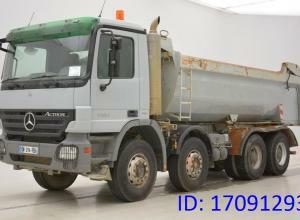 axle load: 7100 kg; Tyre profile left outer: 1%; Tyre profile right outer: 1%; Brakes: disc brakes; Suspen.. Transmission: ZF, 16 gears, Manual gearbox Cab: CF, day Front axle: Tyre size: 315/80R22.5; Max. 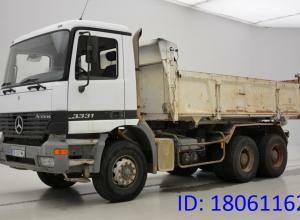 axle load: 13000 kg; Tyre profile left outer: 30%; Tyre profile right outer: 30%; Brakes: drum brakes.. Transmission: Mercedes-Benz, 16 gears, Manual gearbox Cab: Actros, day Front axle 1: Tyre size: 13R22.5; Max. 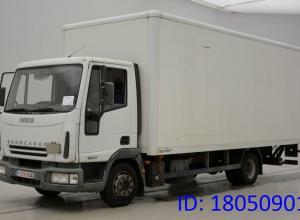 axle load: 7500 kg; Tyre profile left outer: 10%; Tyre profile right outer: 10%; Brakes:.. 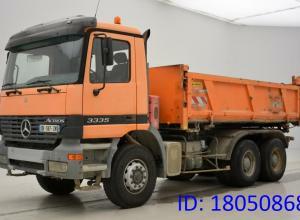 Transmission: Mercedes-Benz, Automatic Cab: Axor, day Front axle: Tyre size: 315/60R22.5; Max. axle load: 7100 kg; Tyre profile left outer: 60%; Tyre profile right outer: 60%; Brakes: disc brakes; S.. 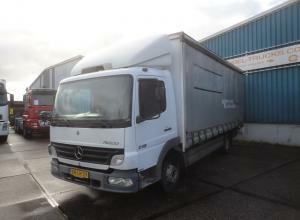 Transmission: Mercedes-Benz, 6 gears, Manual gearbox Cab: Atego, day Front axle: Tyre size: 265/70R19.5; Max. axle load: 440 kg; Tyre profile left outer: 60%; Tyre profile right outer: 60%; Brakes: ..
Cab: Kerax, day Front axle: Tyre size: 13R22.5; Max. axle load: 8000 kg; Tyre profile left outer: 60%; Tyre profile right outer: 60%; Brakes: drum brakes; Suspension: leaf suspension Rear axle 1: Ty.. 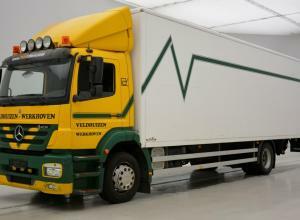 Transmission: ZF, 16 gears, Manual gearbox Cab: Eurotrakker, day Front axle 1: Tyre size: 13R22.5; Max. axle load: 10500 kg; Tyre profile left outer: 1%; Tyre profile right outer: 1%; Brakes: disc b.. 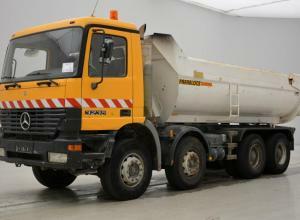 Transmission: Mercedes-Benz, 8 gears, Manual gearbox Cab: Atego, day Front axle: Tyre size: 13R22.5; Max. 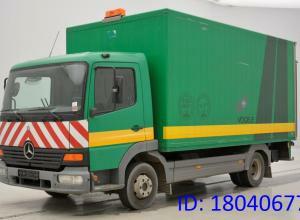 axle load: 7500 kg; Tyre profile left outer: 50%; Tyre profile right outer: 50%; Brakes: dis.. 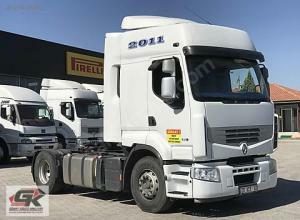 Transmission: ZF, 16 gears, Manual gearbox Cab: day Front axle: Tyre size: 13R22.5; Max. 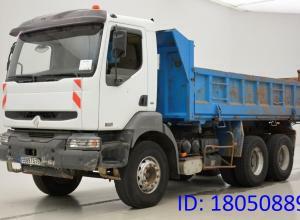 axle load: 8000 kg; Tyre profile left outer: 60%; Tyre profile right outer: 60%; Brakes: disc brakes; Suspens.. Transmission: Semi-automatic Transmission: Mercedes-Benz, 16 gears, Semi-automatic Cab: Actros, day Front axle: Tyre size: 13R22.5; Max. axle load: 7500 kg; Tyre profile left outer: 20%; Tyre profil..
Cab: Kerax, day Front axle: Tyre size: 13R22.5; Max. axle load: 8000 kg; Tyre profile left outer: 1%; Tyre profile right outer: 1%; Brakes: drum brakes; Suspension: leaf suspension Rear axle 1: Tyre.. 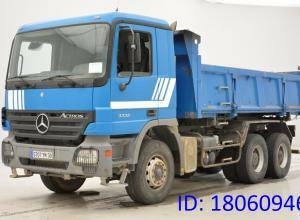 Transmission: Mercedes-Benz, 6 gears, Manual gearbox Cab: ATEGO, day Front axle: Tyre size: 265/70R19.5; Max. axle load: 4400 kg; Tyre profile left outer: 75%; Tyre profile right outer: 75%; Brakes:.. 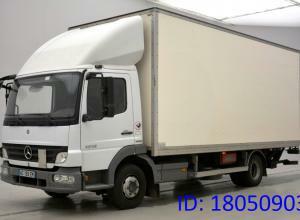 Transmission: Semi-automatic Transmission: Mercedes-Benz, Semi-automatic Cab: Actros, day Front axle: Tyre size: 13R22.5; Max. axle load: 7500 kg; Tyre profile left outer: 10%; Tyre profile right ou.. 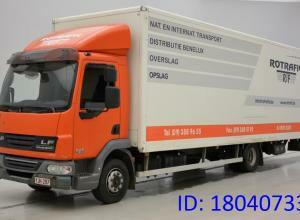 Transmission: ZF, 6 gears, Manual gearbox Cab: EuroCargo, day Front axle: Tyre size: 215/75R17.5; Max. 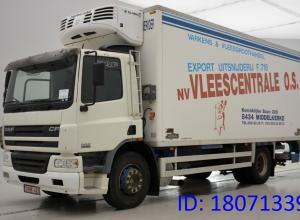 axle load: 3200 kg; Tyre profile left outer: 80%; Tyre profile right outer: 80%; Brakes: drum b..
Cab: Dagcabine, day Front axle: Tyre size: 255/70R22.5; Max. axle load: 4480 kg; Tyre profile left outer: 70%; Tyre profile right outer: 70%; Brakes: drum brakes; Suspension: leaf suspension Rear ax.. 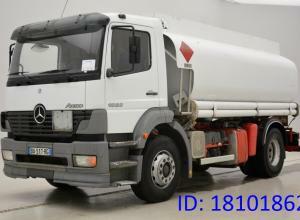 Transmission: Mercedes-Benz, 16 gears, Manual gearbox Cab: ACTROS, day Front axle: Tyre size: 13R22.5; Max. axle load: 7500 kg; Tyre profile left outer: 70%; Tyre profile right outer: 70%; Brakes: d..
Cab: MIDLUM, day Applicable material: Fuel Front axle: Tyre size: 275/80R22.5; Max. 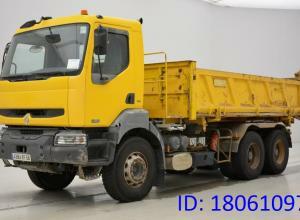 axle load: 6500 kg; Tyre profile left outer: 30%; Tyre profile right outer: 30%; Brakes: disc brakes; Suspension: .. 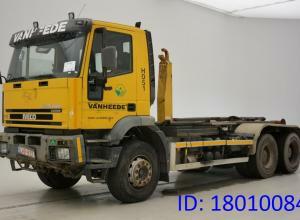 Transmission: ZF, 16 gears, Manual gearbox Cab: Eurotrakker, day Front axle: Tyre size: 315/80R22.5; Max. 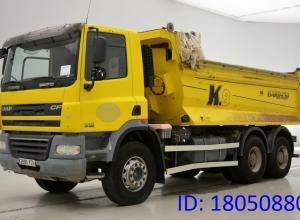 axle load: 8000 kg; Tyre profile left outer: 30%; Tyre profile right outer: 30%; Brakes: dis.. 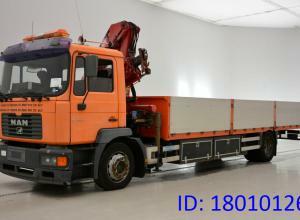 Transmission: Mercedes-Benz, 8 gears, Manual gearbox Cab: day Front axle: Tyre size: 295/80R22.5; Max. 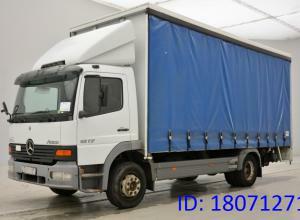 axle load: 7100 kg; Tyre profile left outer: 30%; Tyre profile right outer: 30%; Brakes: drum b.. 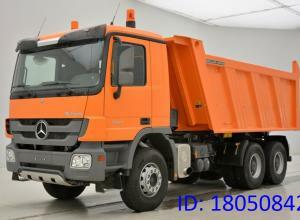 Transmission: Mercedes-Benz, Automatic Cab: Actros, sleep Front axle 1: Tyre size: 315/70R22.5; Max. 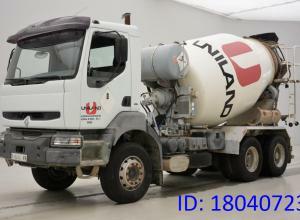 axle load: 7500 kg; Tyre profile left outer: 100%; Tyre profile right outer: 100%; Brakes: drum b.. 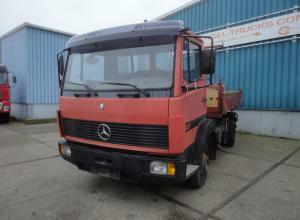 Transmission: Mercedes-Benz, 6 gears, Manual gearbox Cab: Atego, day Front axle: Tyre size: 235/75R22.5; Max. 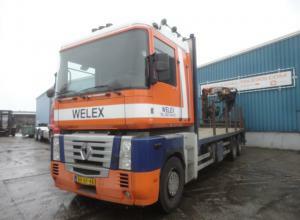 axle load: 4000 kg; Tyre profile left outer: 50%; Tyre profile right outer: 50%; Brakes:.. 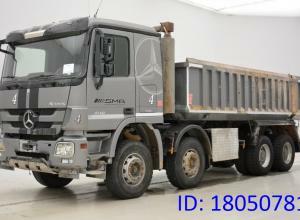 Transmission: Mercedes-Benz, 6 gears, Manual gearbox Cab: day Front axle: Tyre size: 215/75R17.5; Max. 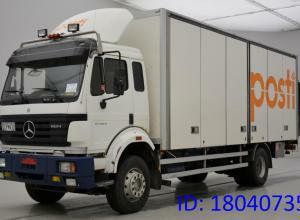 axle load: 3400 kg; Tyre profile left outer: 80%; Tyre profile right outer: 80%; Brakes: disc b.. Transmission: Mercedes-Benz, Automatic Cab: Actros, day Front axle 1: Tyre size: 315/70R22.5; Max. 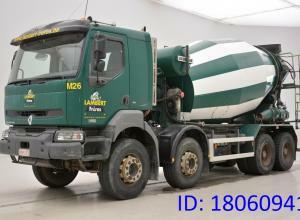 axle load: 7500 kg; Tyre profile left outer: 20%; Tyre profile right outer: 20%; Brakes: drum brake.. 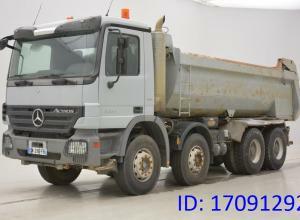 Transmission: Mercedes-Benz, Automatic Cab: Actros, sleep Front axle 1: Tyre size: 315/70R22.5; Max. axle load: 7500 kg; Tyre profile left outer: 35%; Tyre profile right outer: 35%; Brakes: drum bra.. 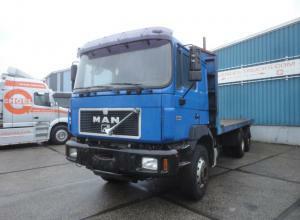 Transmission: Volvo, 12 gears, Manual gearbox Cab: FM, day Front axle: Tyre size: 315/80R22.5; Max. 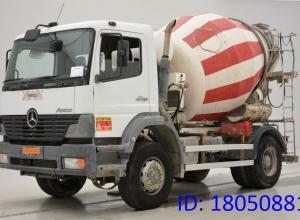 axle load: 10000 kg; Tyre profile left outer: 80%; Tyre profile right outer: 80%; Brakes: drum bra.. Transmission: ZF, 16 gears, Manual gearbox Cab: Half lang, day Front axle 1: Tyre size: 13R22.5; Max. axle load: 8000 kg; Tyre profile left outer: 35%; Tyre profile right outer: 35%; Brakes: drum br..
Cab: day Front axle: Tyre size: 215/75R17.5; Max. axle load: 3200 kg; Tyre profile left outer: 60%; Tyre profile right outer: 60%; Brakes: disc brakes; Suspension: leaf suspension Rear axle: Tyre si..
Cab: CF, day Front axle: Tyre size: 305/70R22.5; Max. axle load: 7100 kg; Tyre profile left outer: 30%; Tyre profile right outer: 30%; Brakes: disc brakes; Suspension: leaf suspension Rear axle: Tyr.. 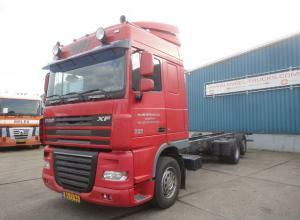 Transmission: Scania, Automatic Cab: P, day Front axle: Tyre size: 295/80R22.5; Max. axle load: 7100 kg; Tyre profile left outer: 70%; Tyre profile right outer: 70%; Brakes: disc brakes; Suspension:.. Transmission: Semi-automatic Transmission: Mercedes-Benz, Semi-automatic Cab: ACTROS, day Front axle 1: Tyre size: 13R22.5; Max. axle load: 7500 kg; Tyre profile left outer: 35%; Tyre profile right .. Transmission: Semi-automatic Transmission: Mercedes-Benz, Semi-automatic Cab: ACTROS, day Front axle 1: Tyre size: 13R22.5; Max. axle load: 0 kg; Tyre profile left outer: 20%; Tyre profile right out.. 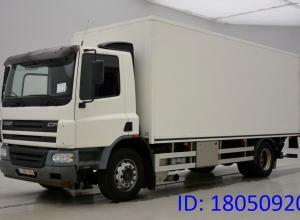 Transmission: ZF, 8 gears, Manual gearbox Cab: Premium, day Applicable material: Fuel Front axle: Tyre size: 275/80R22.5; Max. axle load: 0 kg; Tyre profile left outer: 70%; Tyre profile right outer..
Cab: Kerax, day Front axle: Tyre size: 12R22.5; Max. axle load: 9500 kg; Tyre profile left outer: 10%; Tyre profile right outer: 10%; Brakes: drum brakes; Suspension: leaf suspension Rear axle 1: Ty.. 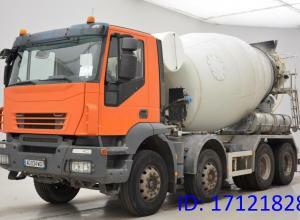 Transmission: ZF, Automatic Cab: CF, day Front axle: Tyre size: 245/70R17.5; Max. axle load: 4400 kg; Tyre profile left outer: 30%; Tyre profile right outer: 30%; Brakes: disc brakes; Suspension: le..
Cab: MIDLUM, day Front axle: Tyre size: 205/75R17.5; Max. axle load: 3200 kg; Tyre profile left outer: 70%; Tyre profile right outer: 50%; Brakes: disc brakes; Suspension: leaf suspension Rear axle:.. Transmission: Volvo, 12 gears, Manual gearbox Cab: FM, sleep Applicable material: Fuel Front axle: Tyre size: 315/80R22.5; Max. axle load: 7100 kg; Tyre profile left outer: 20%; Tyre profile right o..